Avionics/Panel: Panel assembly test fit. It was finally time to assemble the panel, as opposed to having it strewn about on the bench. Here is the panel with the canopy essentially closed. The only items missing are the audio jacks on the right, the airspeed indicator, the lenses on the Fuel Guardian and labels on the top left indicators LEDs. I was pleased that the items at the top of the panel were both fully accessible and visible from a seated position. Total panel weight: 28.9 lbs (includes connectors and switches, sans wires and tubing). Right: 6.5 lbs (w/o AS indicator). I was also pleased that it came together to closely match my original layout. Now for some details...I decided to paint the panel black, thinking that white wouldn't match the gray interior color I previously selected. 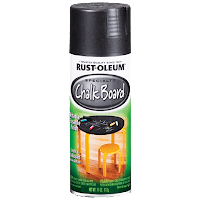 I used the same Rust-Oleum Chalkboard spray paint as I applied on the glare shield. For panel labeling, I had originally planned to use silkscreen, but later decided that I wanted a cheaper, simpler and more flexible option. 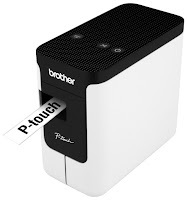 So I purchased the Brother PT-P7000 PC connectable label maker coupled with the TZe145 laminated white-on-clear 18mm wide tape. 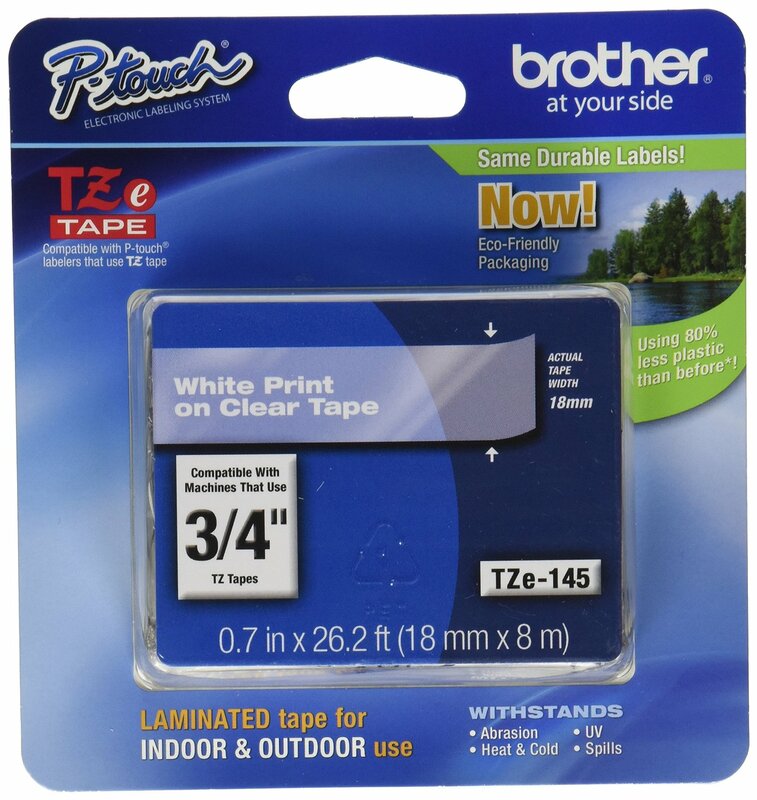 Total cost was $58.19, shipped. Using Brother's P-Touch software, I printed out labels as appropriate, cutting each and then using needle-nose tweezers to peel the backing and place each label. It doesn't look as tight as a professionally fabricated panel, but I appreciate its low-cost implementation. Incidentally, for the middle panel section, I had to hack out some of the F-01467 Instrument Panel Frame to accommodate my flaps switch and Fuel Guardian (images below - the corners were later rounded). Also, I had to take my Hobbs meter to the Scotch-Brite wheel so it too wouldn't impinge on the Instrument Panel Frame. The Hobbs is now affixed with only one screw, as the right screw could not accommodate a nut due to the Panel Frame, thus the right screw is Super Glue'd in..."shhhh". On the right side, similar to that of the middle, I again had to cut a notch out of the Instrument Panel Frame. This time it was to accommodate the Winter 2.25" three dial altimeter. 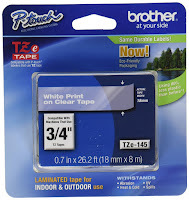 One might also notice above the single 2.25" cutout lacking an instrument. That hole is to later accept an airspeed indicator. And the lift reserve indicator will later be color-coded to match the three flight envelopes. 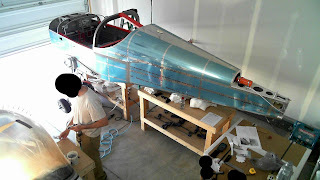 Though I have been spending many hours placing the harness and other wiring, the panel is not yet ready to be fired up in the airframe. That is probably still 10-20 hours of work out. However, the majority of the panel was tested on the bench (a.k.a., both the kitchen and spare tables in my house). Finish: Canopy and Window. Canopy window fitted, cut and drilled. I had help for this entire sequence of steps. 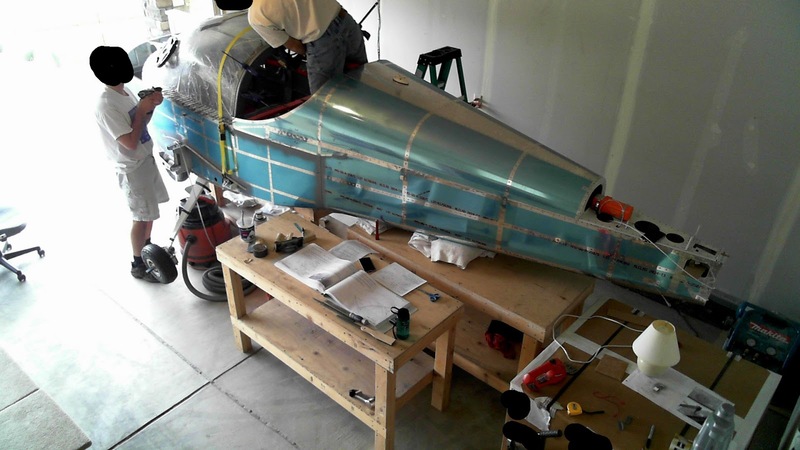 The Canopy Assembly is placed on the airframe and aligned, then clamped into place along the Roll Over Structure. The Forward Canopy Alignment Template from 38-39 is properly positioned along the F-01418 Canopy Skin. The C-0401 Canopy is placed on the assembly and aligned to the template. It's important to note that prior to this step, the edges of the window were rounded, smoothed and finished to a glass sheen. The left side required the C-01423 Canopy Shim as the window's thickness on that side was < 0.17" (per Step 7, 38-22). The window is then weighted and strapped down for match drilling. Several holes fell victim to chipping. Most of the chips were later removed during countersinking. However, two holes had chips that were too large to be removed via countersinking. So they were filed and sanded down smooth. One hole cracked inside the plexi itself, shown below (the crack is on the top whilst the bottom visual aberration is due to the plastic covering). Thankfully, it is under a C-01419 Canopy Side skin, so it won't be visible. Should it crack, it will probably propagate no further than the hole is it in, or out to the edge of the plexiglas. So I should never see it even if it cracks. This chipping/cracking did not occur on the rear window. Of note, a #27 bit is not used when there is metal underneath the plexi when drilling the rear window. Thus, we believe this chipping/cracking occurred on the canopy window plexi because the #27 bit is used when metal is underneath the plexi. That metal visibly and tacitly grabbed the #27 bit and advanced it very quickly through the plexi. Though we used a #27 plexi-bit from Avery, it has a far more aggressive rake than the #40 and #36 plexi bits I had specially made by Great Lake Aero Products. In contrast, the latter's bits provided a dubbed off zero rake angle and slow spiral polished flutes (I can't determine if the Avery bit has that kind of flute). Following match drilling, the area to be fiberglassed is marked off with electrical tape, then aggressively sanded so the fiberglass has a good basal substrate to anchor upon. We did not use the dimensions called out for in the plans. We wanted more area to develop a smooth transition between the skin and window. If it turns out that the extra area is unnecessary, the additional material need simply be sanded down. The Canopy Skin is then prepared for painting along the nascently defined "glare shield". I primed the skin on 22-Aug-15, so the primer needed to be gently sanded and washed with denatured alcohol as prep for painting. 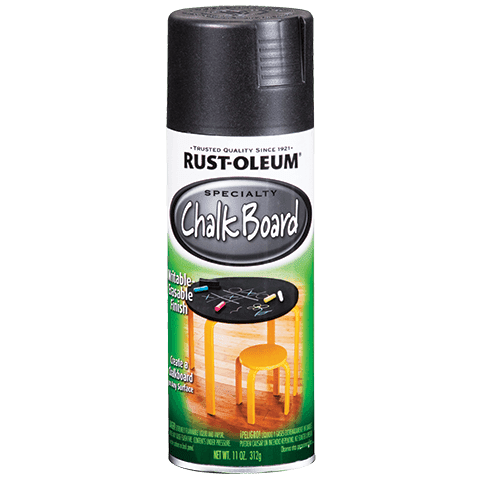 Painting was done with Rust-Oleum Chalkboard spray paint. I choose this paint after testing it on some scrap. It was very, very difficult to scratch, applied very smoothly and had little discernible gloss. That's the kind of finish that makes a good glare shield. The application was successful. Don't worry: Though the angle of the image makes it look like the canopy window in the background is on the concrete floor, it's actually resting on two carpeted platforms. The C-01419-L/R Canopy Side skins were cleco'd (left) then riveted on (right). 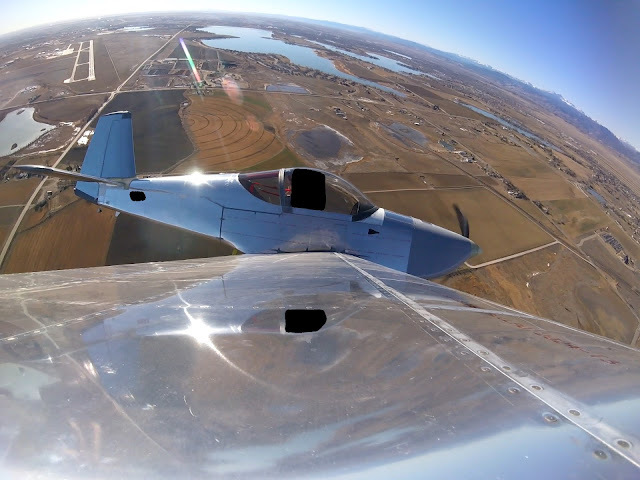 Note: The plans call for this step to be completed with the canopy on the airframe. I chose not to do so and I can't remember why. 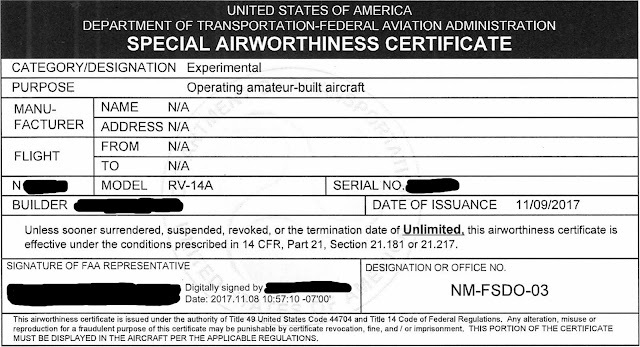 The C-01450 Rear Seal is attached (below). With the canopy on the airframe, it is then screwed on to the assembly in a very specific sequence. Why not pause to get an interior shot? You can see my Garmin radio stack trays in place. Five clips were used to secure the forward edge of the canopy window. A digital level was used to align and shim the entire frame so that no twist would be induced. Fiberglassing commences. The ply templates provided in the plans were not used primarily because they didn't match the shape of the larger area chosen to glass over. This might be the final layer, hence the peel-ply. The special sanding block described on 38-41 was made by screwing together two 6" pieces of scrap 2x4, taping copies of the stencil on each side then working at the surface with the belt sander until the requisite curvature was obtained. Took only 20 minutes. As with the rear window, it's worth noting that the canopy window edges also needed zero trimming. They perfectly lined up with the Rollover Structure and were up to the F-01431D Window Shims. That's just amazing. Considerable work remains until the canopy is completed. 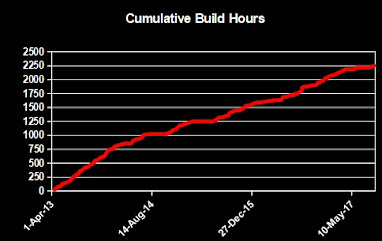 The work outlined in this post was encompassed within 34.1 hours, 11.4 hours shy of the work required for the canopy frame assembly itself.